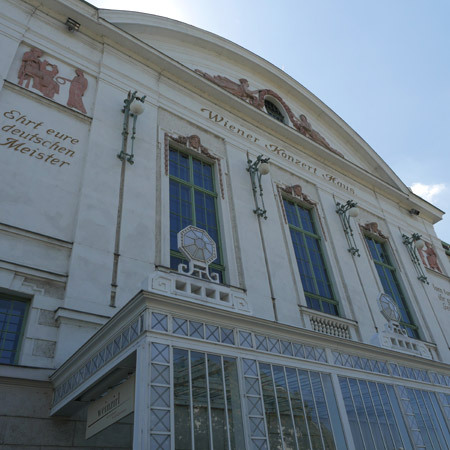 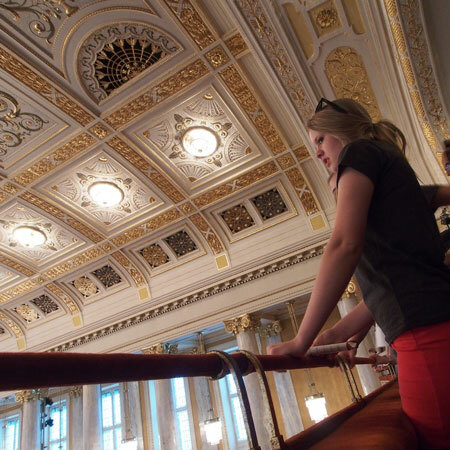 The Wiener Konzerthaus is one of Vienna´s most famous concert halls located in the city centre. 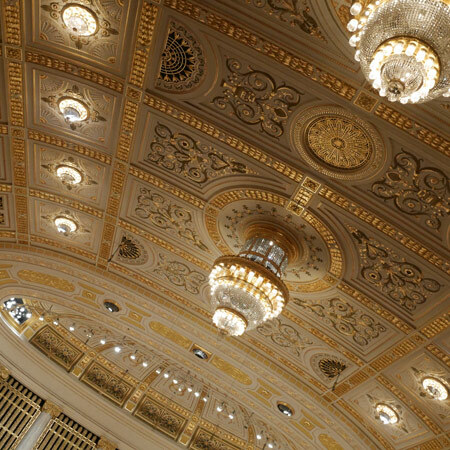 The beautiful Art Nouveau building was inaugurated by the Emperor Franz Joseph I in 1913. 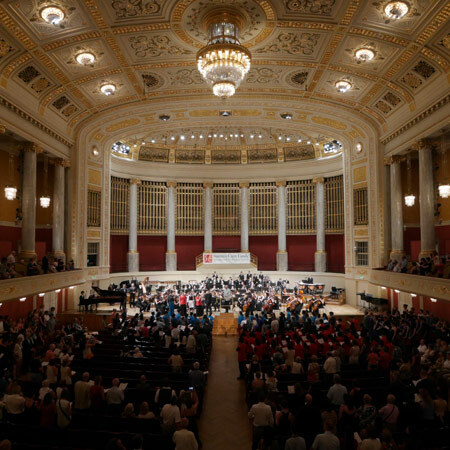 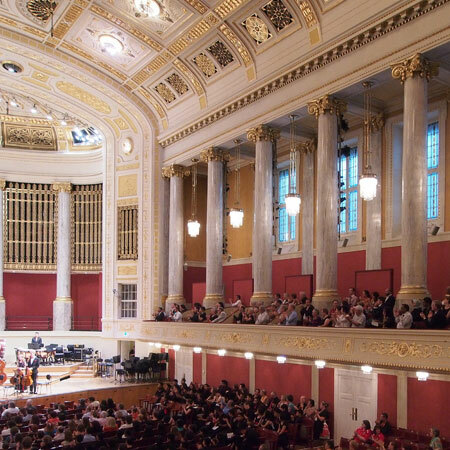 From the start on the Konzerthaus has always tried to emphasise both tradition and innovative musical styles. 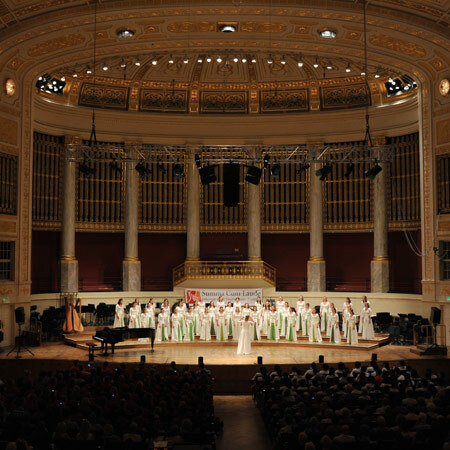 The unique atmosphere of the Wiener Konzerthaus attracts famous international artists from classical music to modern jazz.